The real solution to our never-ending demand for energy and the environmental crisis facing us. ● Controversially makes the case for nuclear power – not alternative energy – as the answer to our energy and environmental problems. ● Engaging and intelligent analyses of the different energy issues that the world is facing, and how politics has led us in the wrong direction. 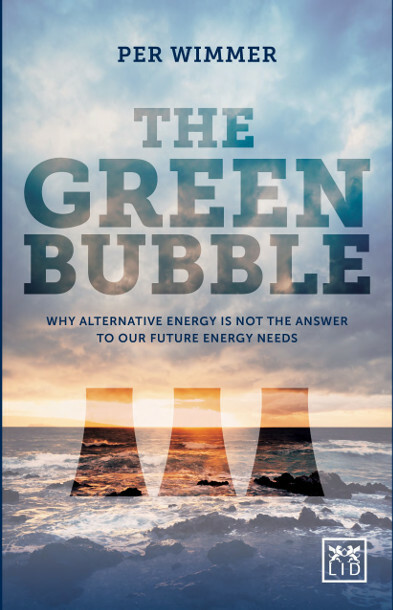 ● Energy and the environment is a hugely topical issue currently – this book provides a different perspective on that.